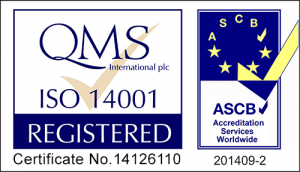 We have accreditations for the following standards. Please click the links below to download the certificates. 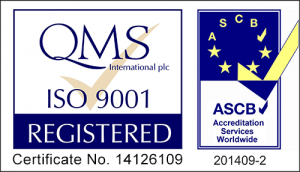 Please click the links below to view our individual Accreditation certificates.